In fine Supernatural style, this week we got the Cain and Abel story, but with a twist. 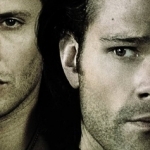 And we also had the Winchesters’ devotion to one another mirrored in that long-ago story. In the end, I hope the boys fare better than their historical counterparts did. When I first heard that Timothy Omundson was taking a turn on the show, I was excited. Then I learned that he would be playing the infamous Cain and I got really intrigued. It’s always nice to see recognizable faces playing against our boys and it was wonderful to see that the old story of brother against brother was going to be reinterpreted for the purpose of the show. I liked that Cain’s killing of his brother wasn’t done out of evil, but love. He did it to save his brother, to prevent Abel from making a deal with Lucifer, to allow him to get to go to Heaven instead. 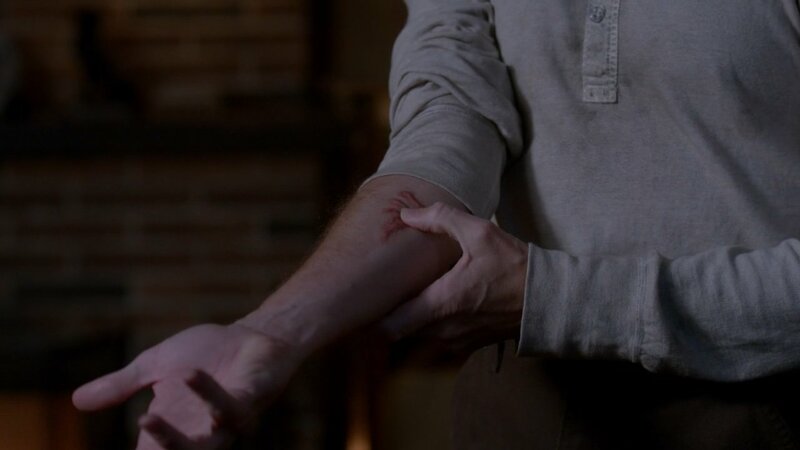 And for that deal, Cain has to wear the mark, has to do Lucifer’s bidding, and has to lead the Knights of Hell. But at his heart he’s a good man, and has sought to fight the good fight despite his orders. 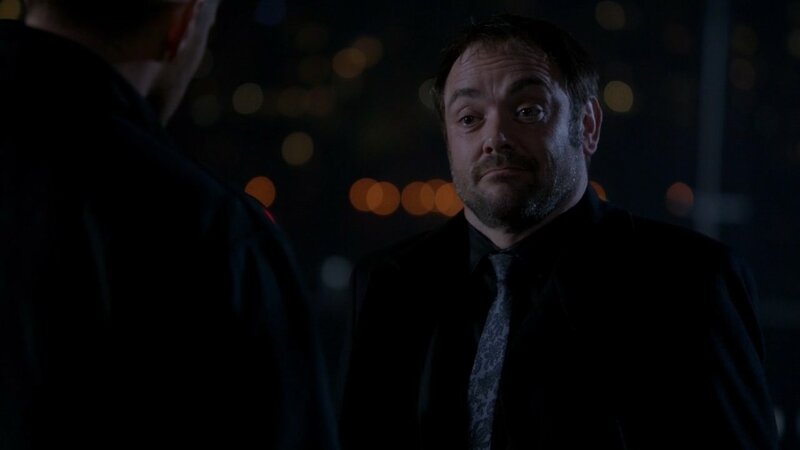 However, even when he tries to slip away, to retire and distance himself from the evil of the world, it comes knocking at his door in the form of Dean Winchester and Crowley. I did enjoy that Dean proved himself worthy enough to wear the Mark of Cain now, so that he can wield the First Blade and hopefully take out Abaddon. Though I wonder what burdens he has taken on along with the mark. Trading in an angel handprint for the Mark of Cain, Dean Winchester is one marked man. 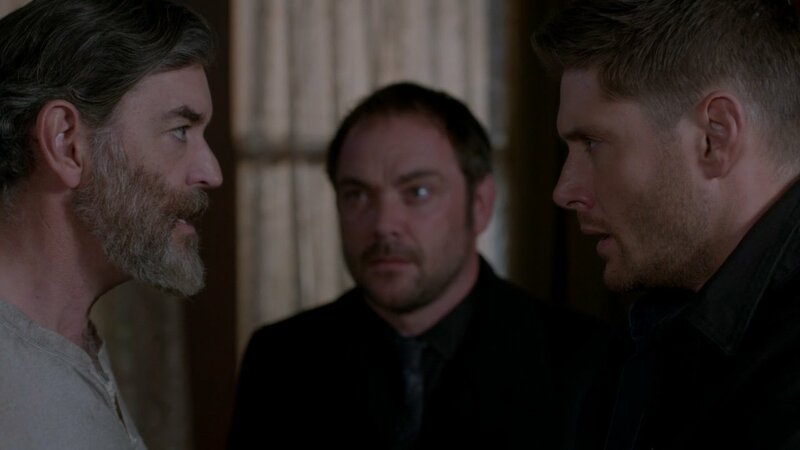 The split between the boys continues to be sad, but I like that Cas, Crowley, and Cain as well were trying to get the boys to forgive each other and rejoin forces. The Winchesters are always stronger together than they are apart. But, for now, they are separate and not willing to make amends. It was nice to see that Crowley is still playing true to life, though. He will back whatever side will suit him best in the moment. Manipulating Dean and the entire situation in order to get Dean marked was surprising, but it really shouldn’t have been. I wouldn’t have expected anything less of the King of Hell. And then there’s Sam hanging out with Cas. We haven’t had a lot of bonding time between the two of them, so it was nice to see a glimpse of that. And it was also nice to see that they related to each other on the topic of guilt. The younger Winchester is continuously self-sacrificing to the point of death, just like his brother, but Cas can relate now. He has changed from his time being human and getting his new Grace. The old Cas would push forward and try to remove as much of the Grace from Sam as he could, listening when Sam told him to keep going, but this Cas will not. 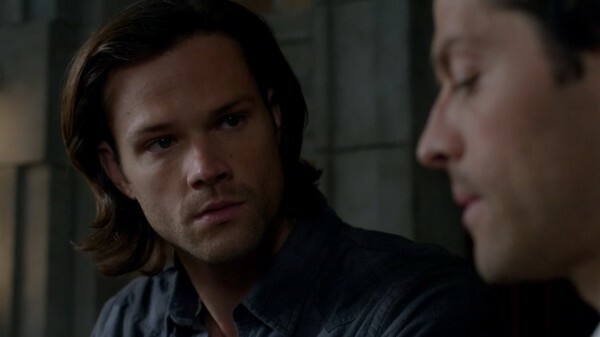 I liked that he chose to heal Sam and stop the extraction. And I also liked that the spell ultimately didn’t work because they didn’t have enough Grace. The choice would have been too easy had it all worked out in the end. I’m hoping that Sam will listen to what Cas is telling him, that forgiveness and rejoining Dean is the best course of action. If only he would take it to heart and reunite with his brother! Soon, right? It’s gonna happen soon? 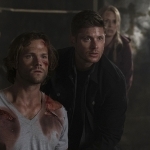 Until the Winchester reconciliation happens, I’ll live with the emotional ups and downs they put me through. What mysteries lie ahead for the brothers? And what will be the ultimate outcome? Whatever happens, I hope they face it together.